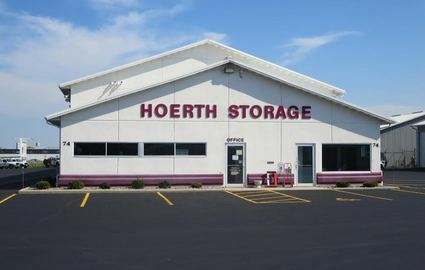 Come to Hoerth Storage for all your Fond du Lac, Wisconsin self storage needs! 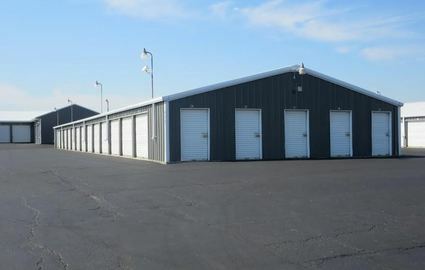 We’re located on Halbach Court just a block off Highway 41, making us perfect for nearby communities such as Eden, Oakfield, North Fond du Lac, Lomira, Lamartine, and Pipe. 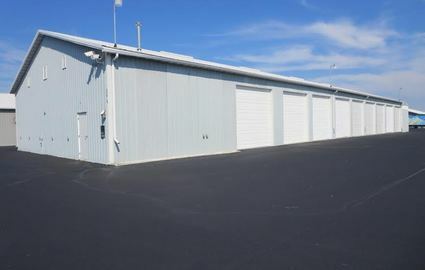 Whether you need a parking space for your boat or a temperature-controlled unit for important business documents, we have precisely what you’re looking for! 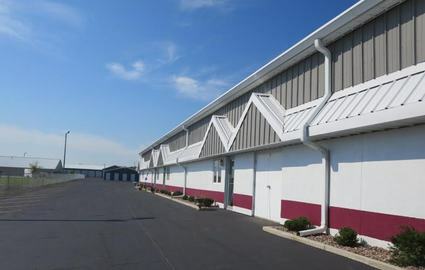 Our proximity to Lake Winnebago makes us the best place in the area for boat and RV storage. In addition to our temperature-controlled units, our business clients love our onsite conference room. All of our customers love to take advantage of our 24-hour access and online bill pay. 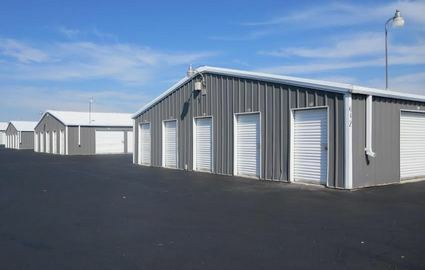 No matter what time of day or night you want to come grab your stuff, we make it easy! 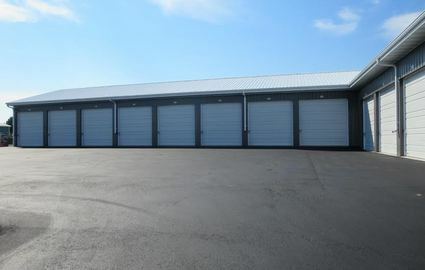 You can drive right up to your unit and use dollies and handcarts for the particularly heavy items. We do everything we can to make your experience with us simple and convenient. 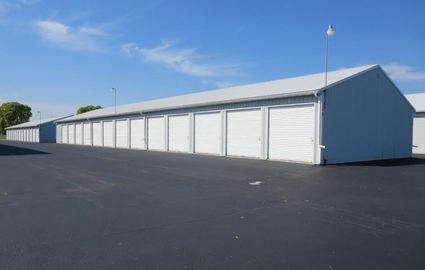 We stock a full line of packing supplies at our office and we also rent out moving trucks. Our team is always ready to assist you and take care of you and your items. 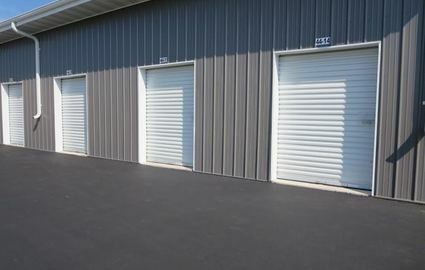 24-hour security cameras monitor the storage facility to help keep your belongings safe from harm. Stop by anytime from 8 a.m. to 4:30 p.m. Monday through Friday. We can’t wait to meet you!